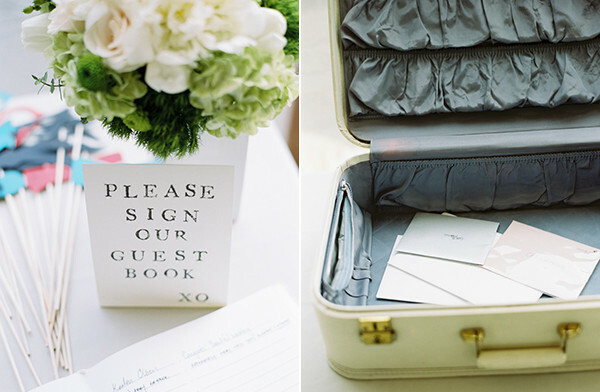 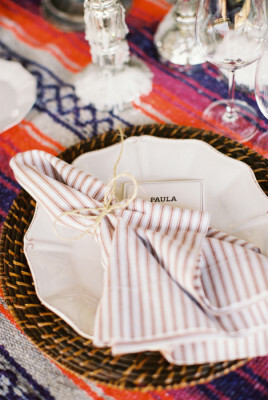 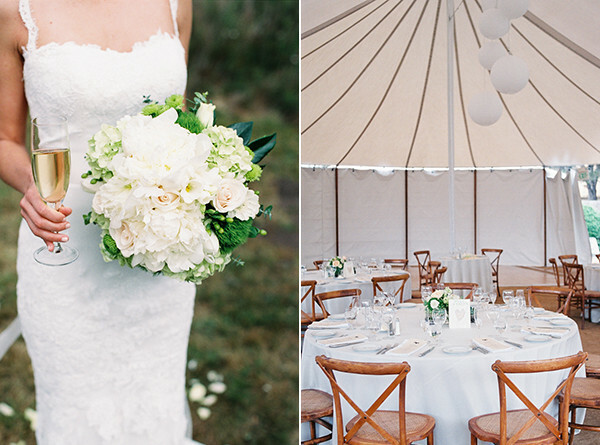 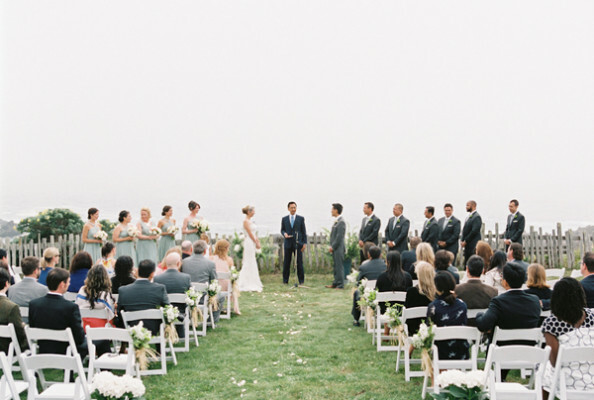 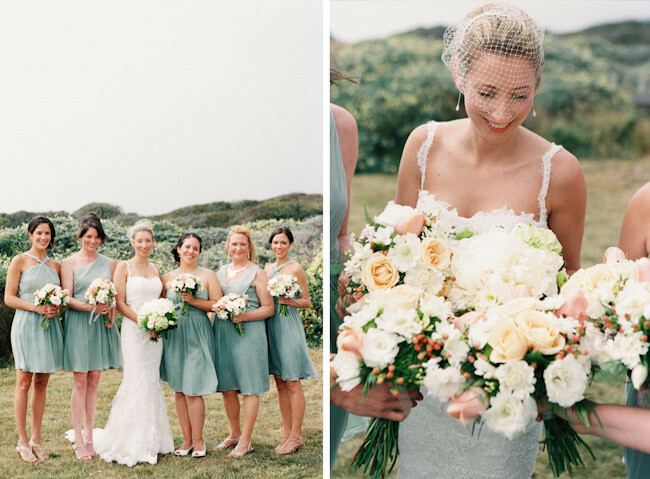 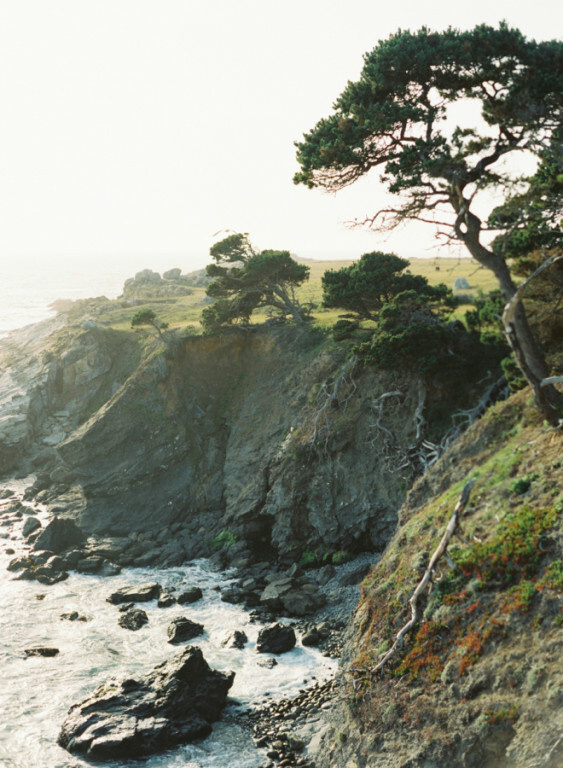 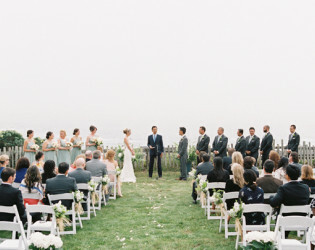 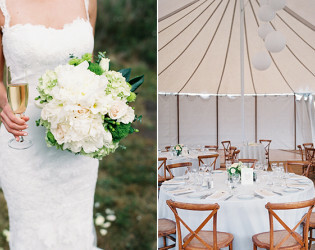 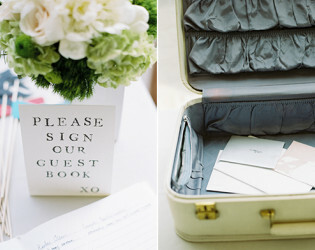 Celebrate love in style with an ocean backdrop in Northern California. 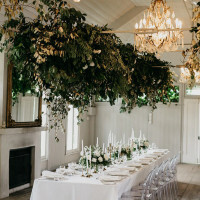 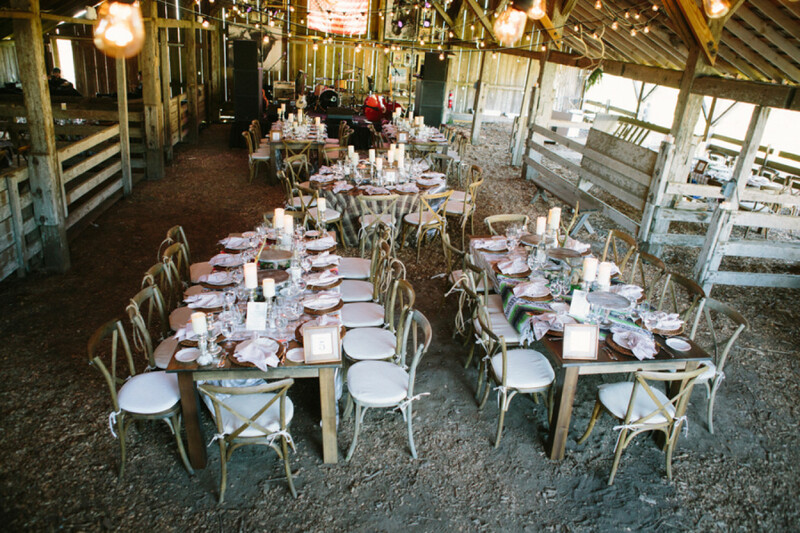 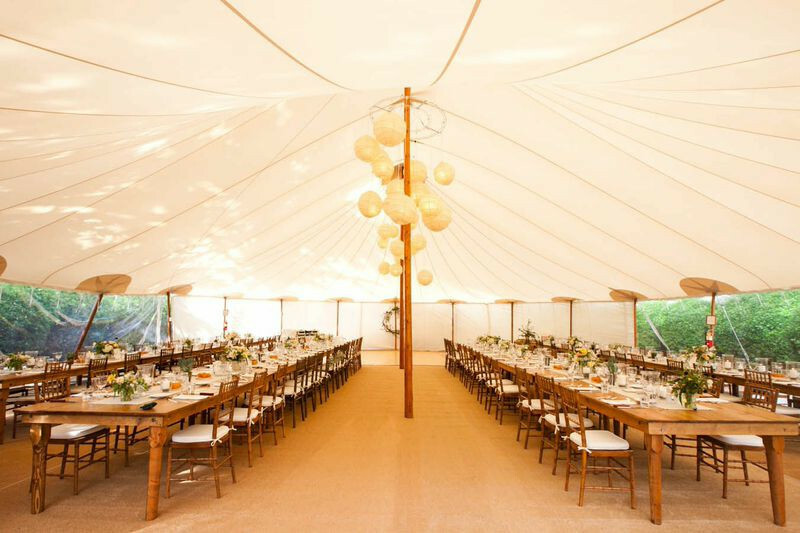 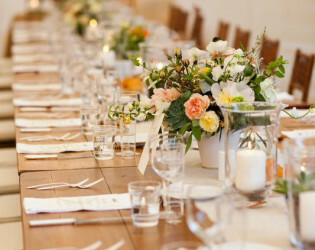 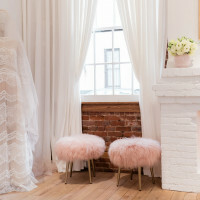 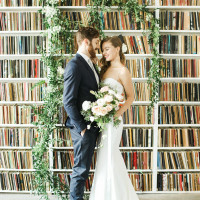 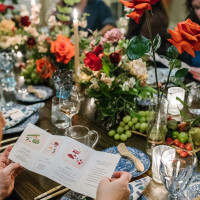 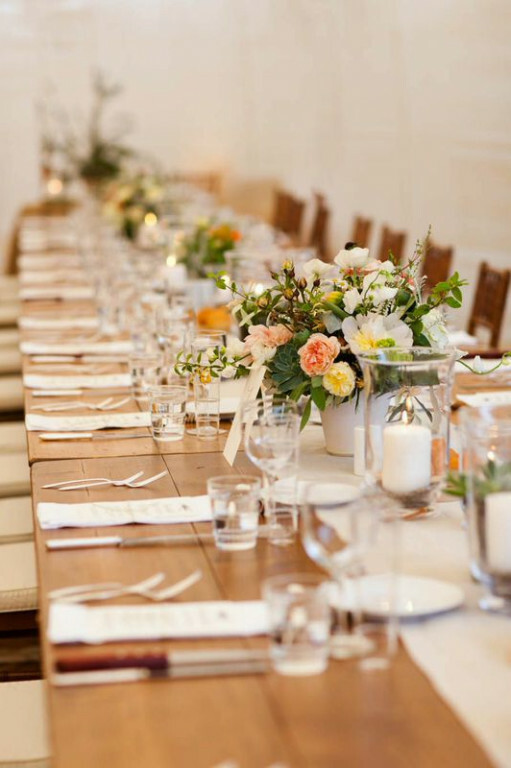 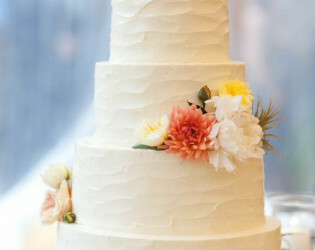 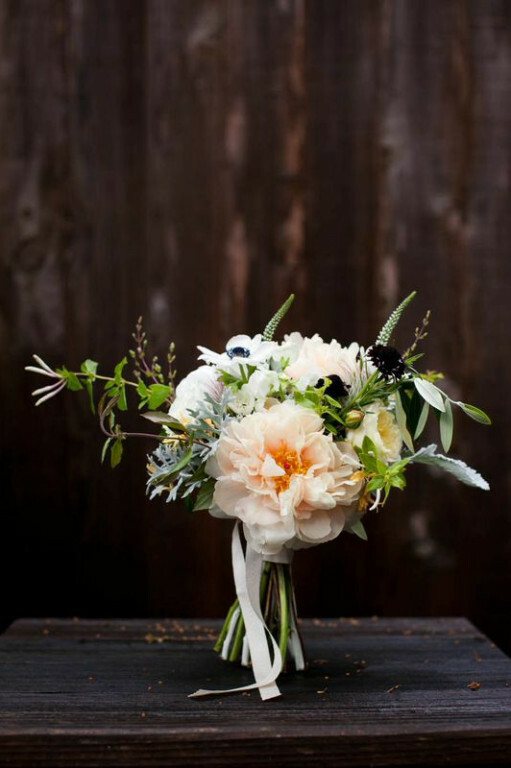 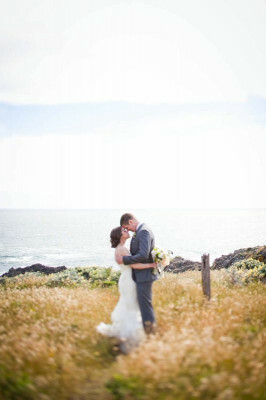 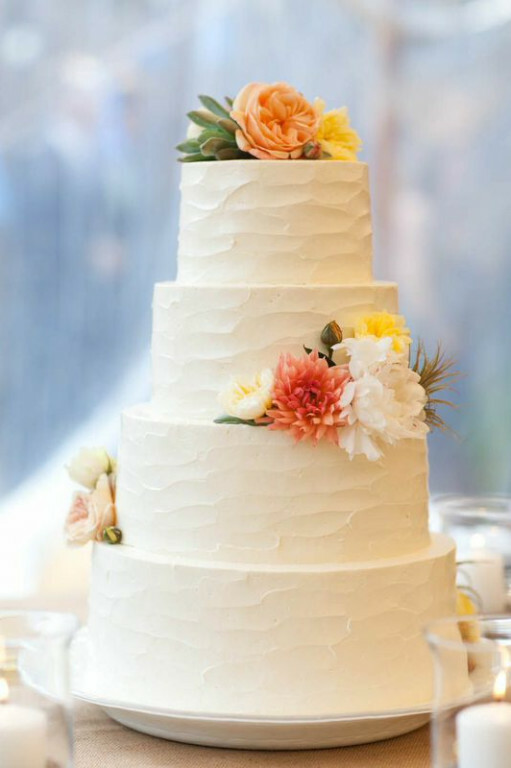 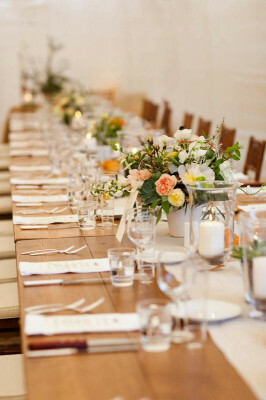 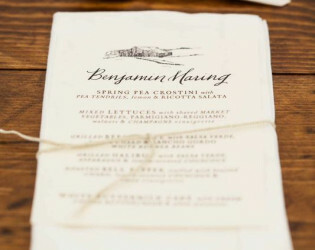 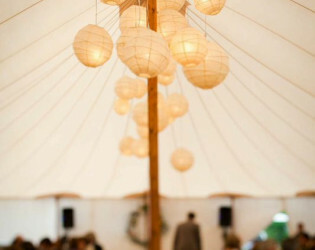 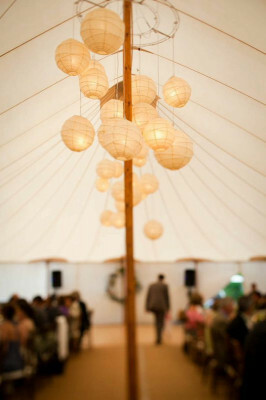 Blooming to life on the pristine Sonoma Coast with endless views of the Pacific, this magical venue has everything—indoor and door facilities, rustic and elegant accommodations, and exceptional food and wine. 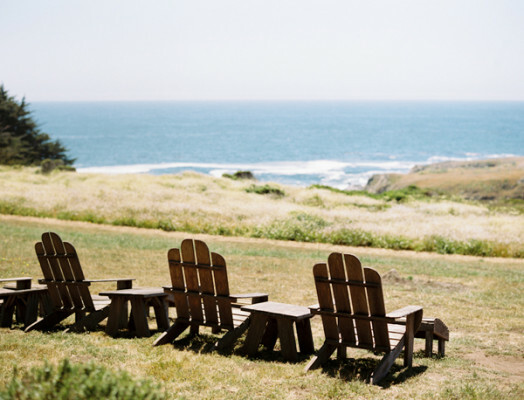 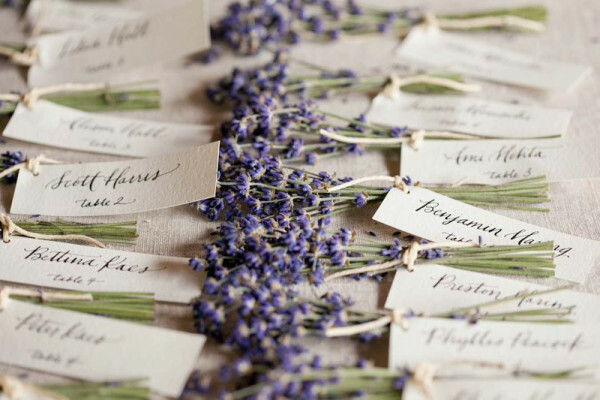 Located on the pristine Sonoma Coast with endless views of the Pacific Ocean, Sea Ranch Lodge hosts wedding celebrations that are natural, beautiful, and breathtaking. 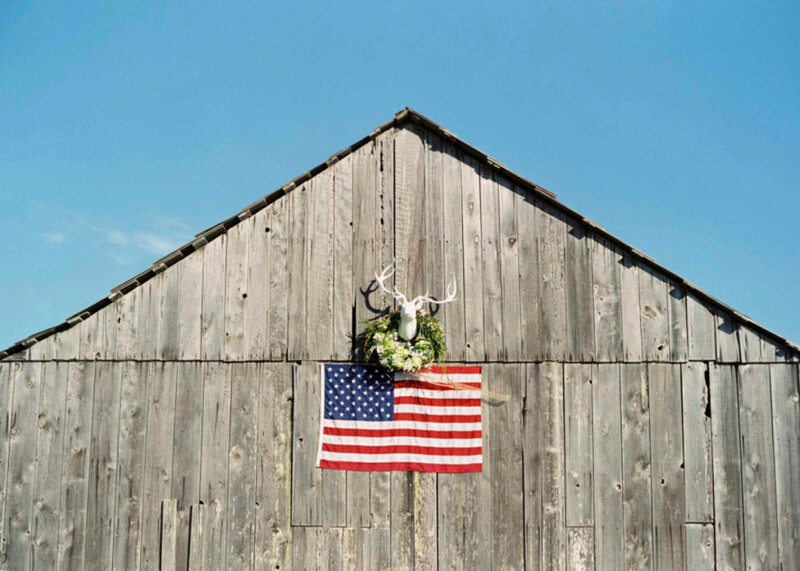 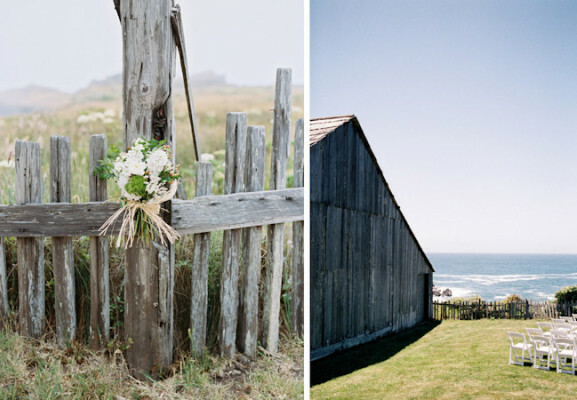 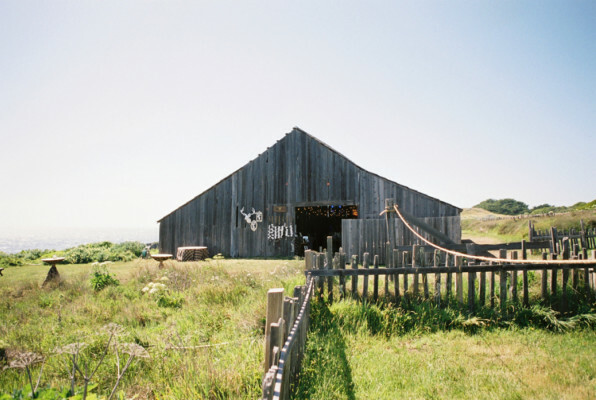 With the infinite expanse of the Pacific Ocean as a backdrop, the intimacy of a grassy knoll and a historic barn nearby, our Sonoma coast wedding venue boasts a truly magical ambience. 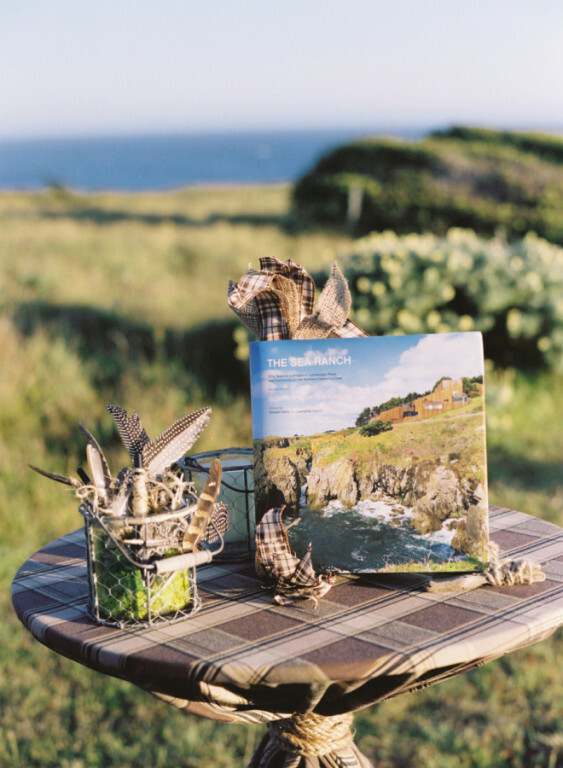 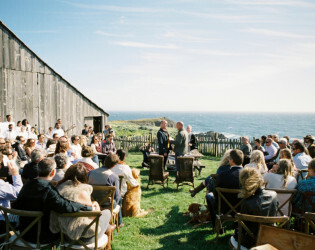 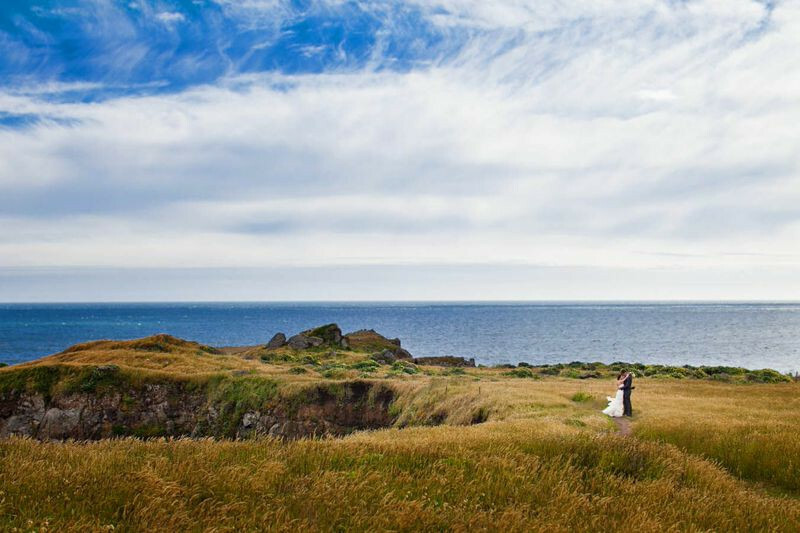 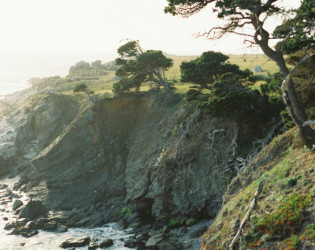 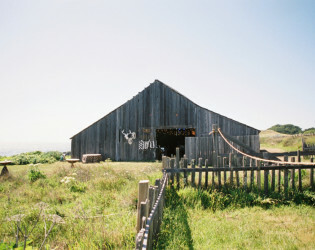 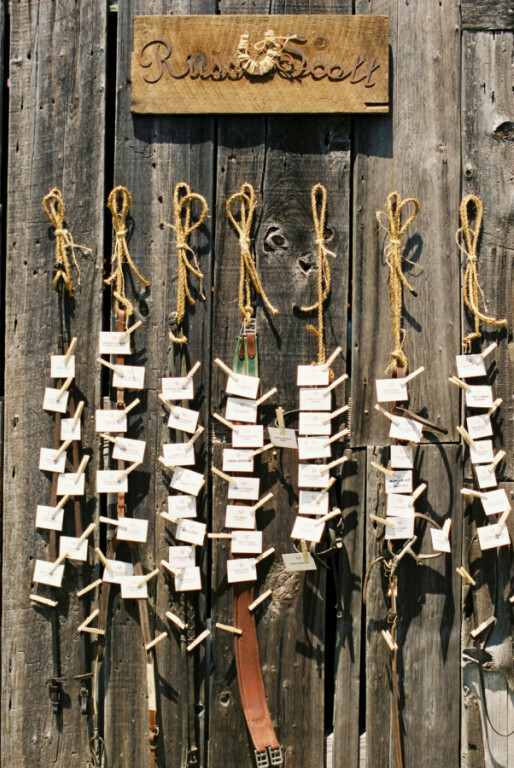 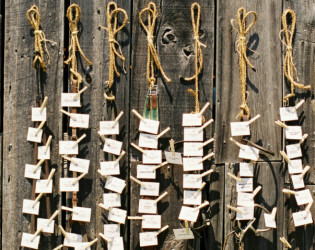 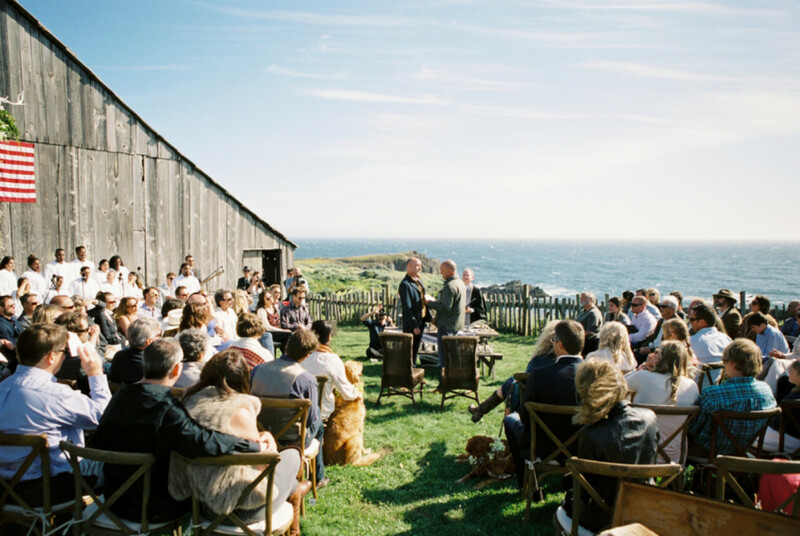 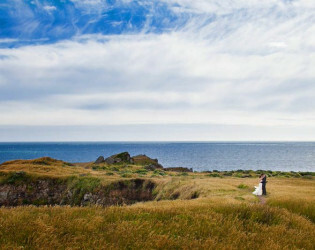 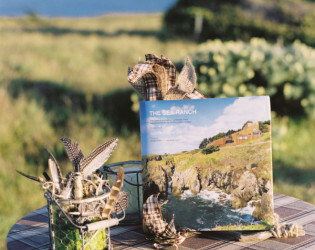 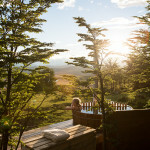 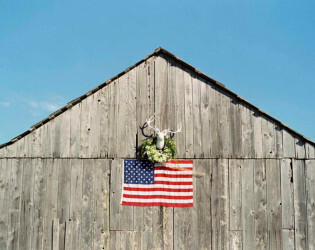 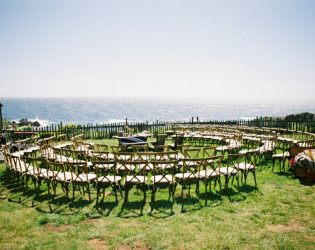 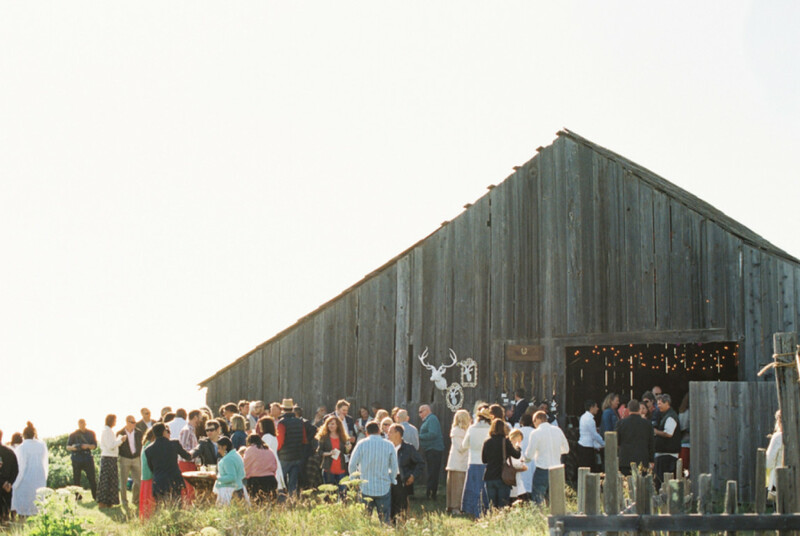 Sea Ranch Lodge features several unique ceremony venues – all naturally beautiful. 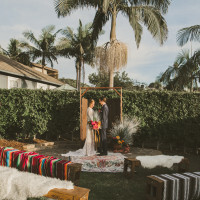 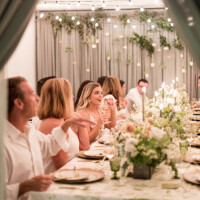 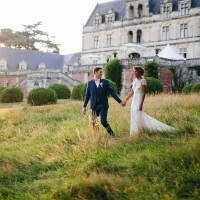 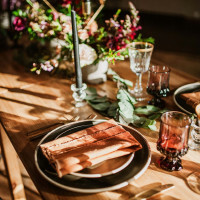 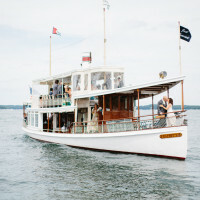 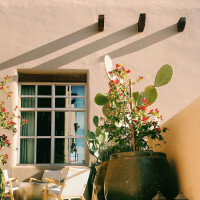 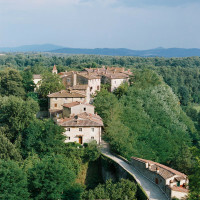 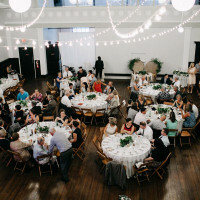 Besides a stunning setting, we offer both indoor and outdoor wedding facilities, exceptional food and wine, rustic and elegant accommodations, along with attentive event assistance to ensure an unforgettable wedding. Our Chef creates seasonal catering menus, sure to please your guests, which are created with local and organic ingredients. 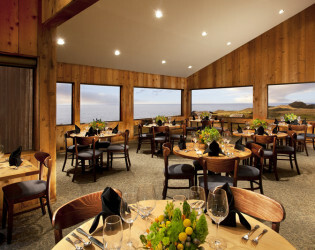 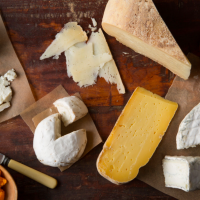 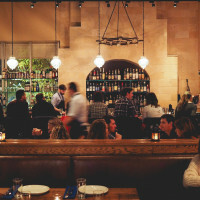 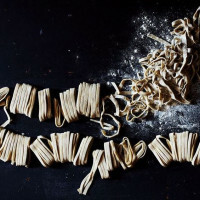 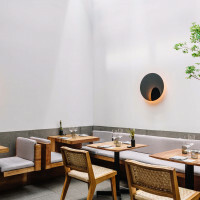 Complementing the cuisine is an extensive wine list featuring distinctive selections from Sonoma and Mendocino Counties. 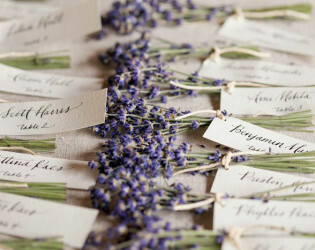 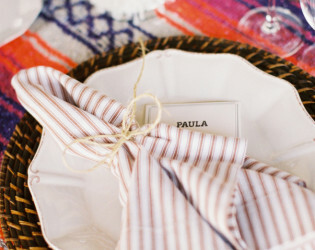 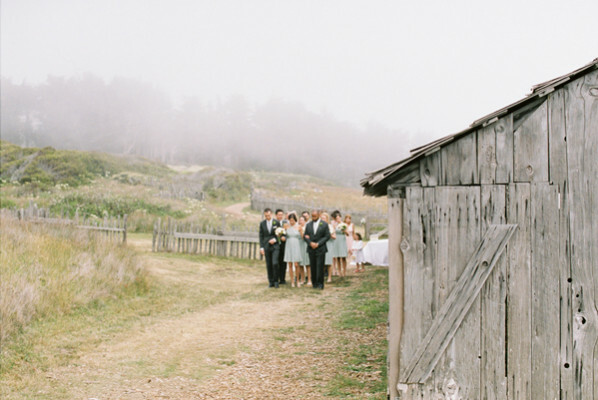 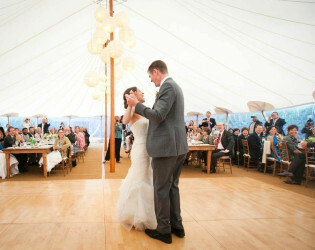 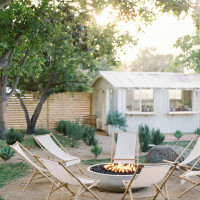 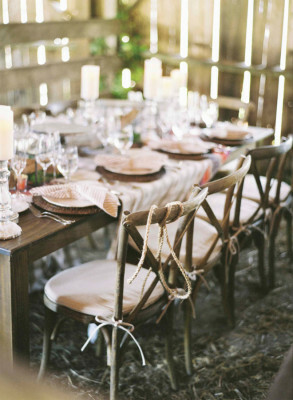 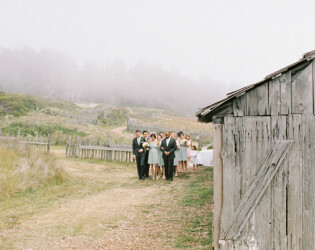 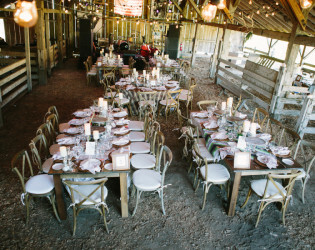 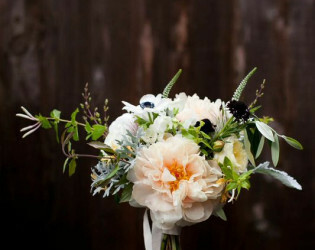 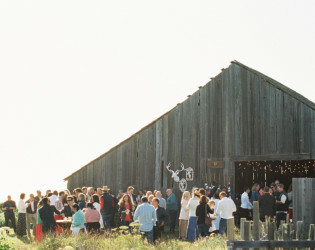 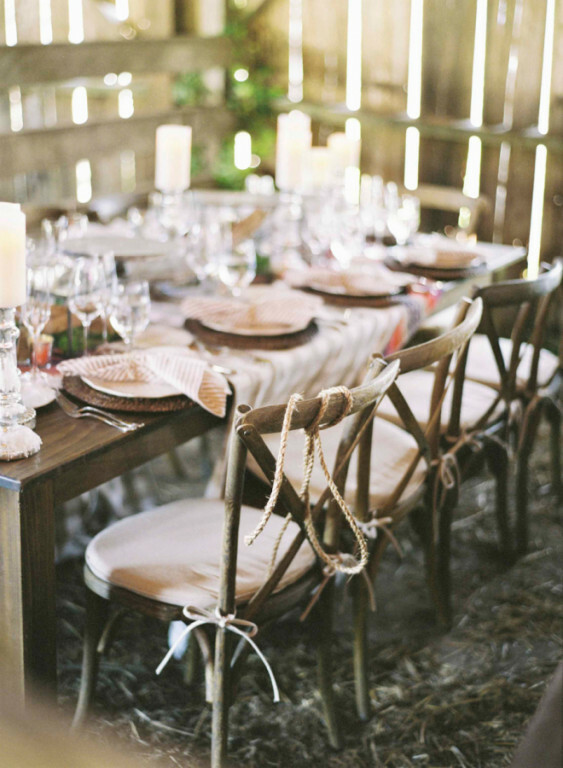 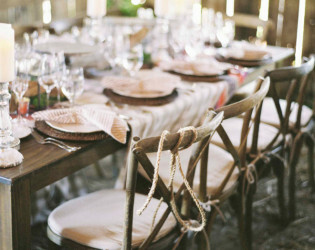 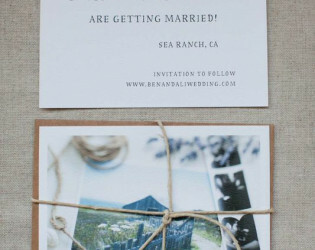 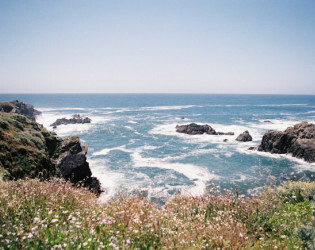 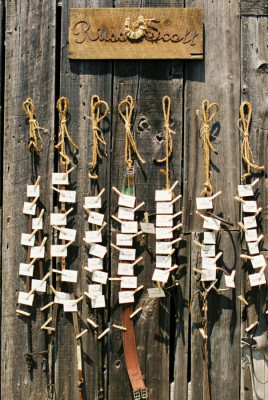 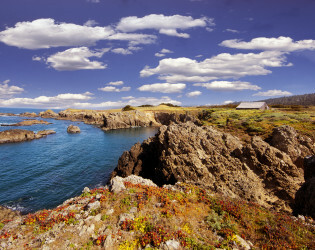 Sea Ranch Lodge is an ideal location for your Sonoma/Mendocino wedding. 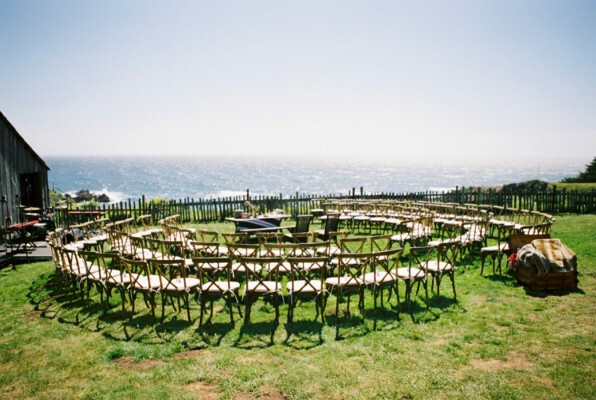 Situated on the Sonoma coast, we can host 2 to 130 people for small weddings, elopements, renewals, reunions, commitment ceremonies, birthdays, anniversaries, retreats, and other special events. 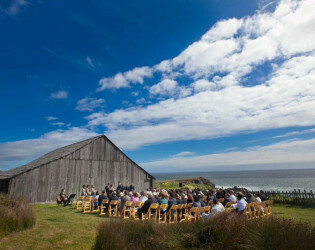 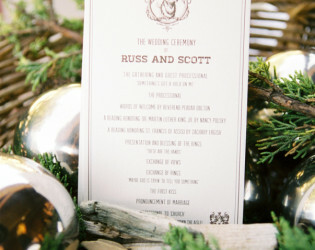 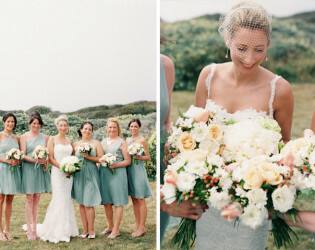 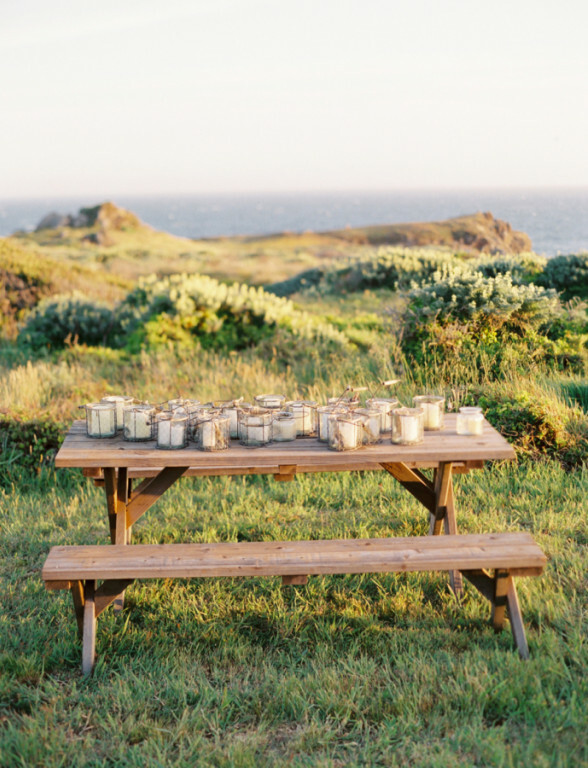 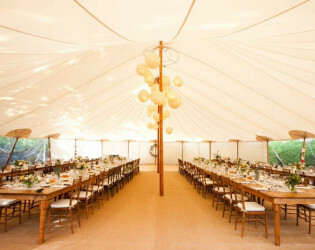 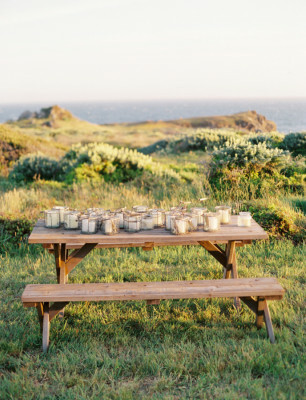 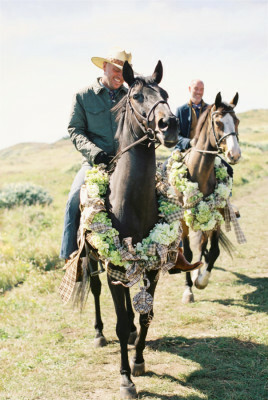 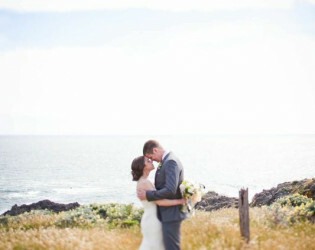 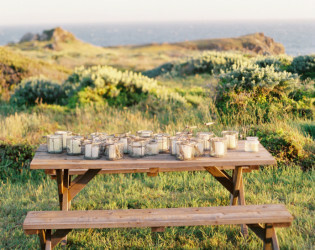 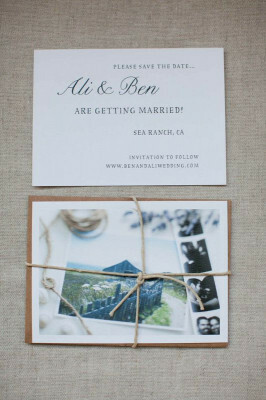 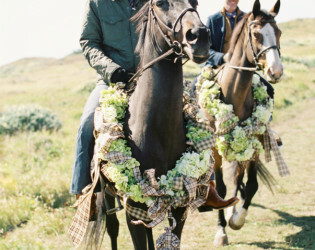 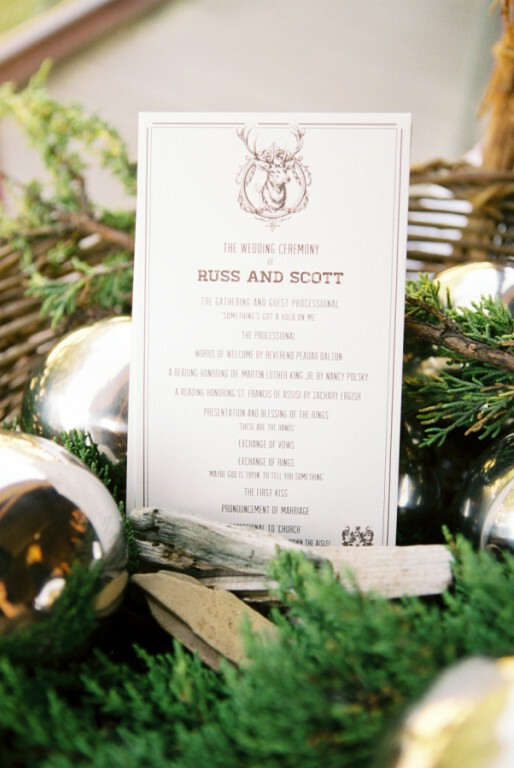 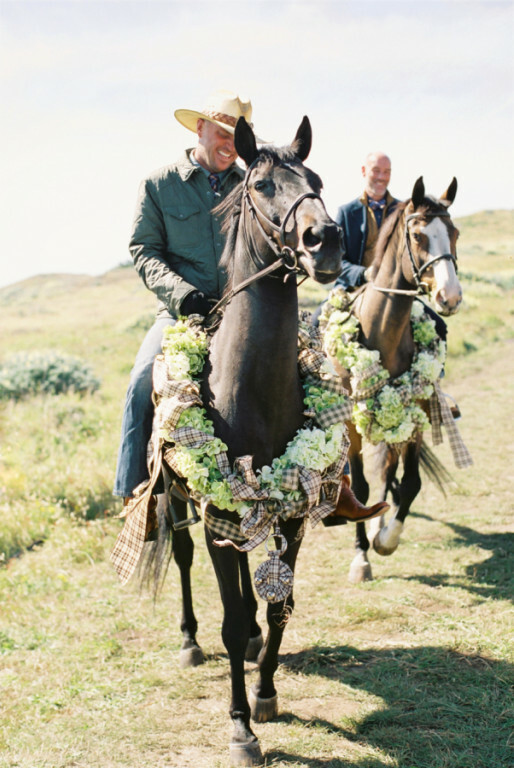 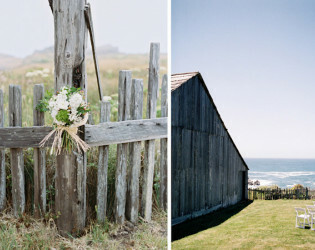 Whether for 2 or 130, Sea Ranch Lodge proves to be extraordinary Northern California coast wedding venue. 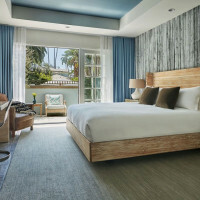 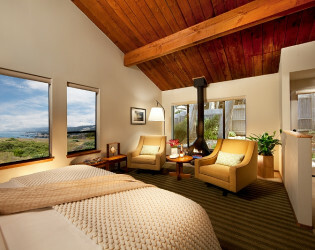 Weekends require a two-night minimum stay on Friday and Saturday, with rates during peak season months ranging from $329 to $449 per night. 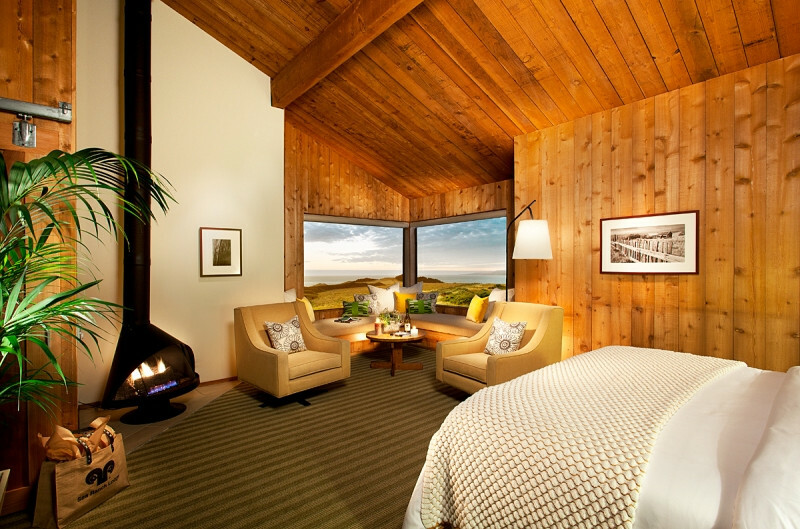 Holidays may require a three-night minimum. 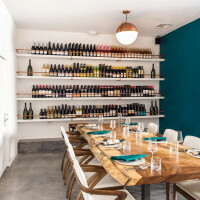 Danny is our resident wine expert! On most Thursday nights, we offer Sunset & Jazz -- a very popular event with locals! 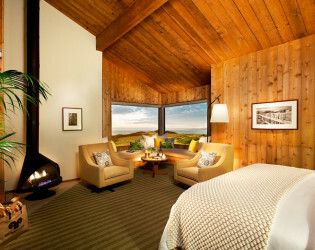 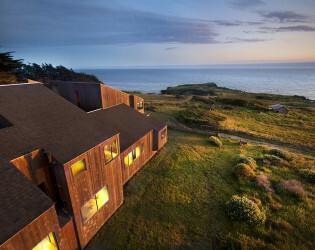 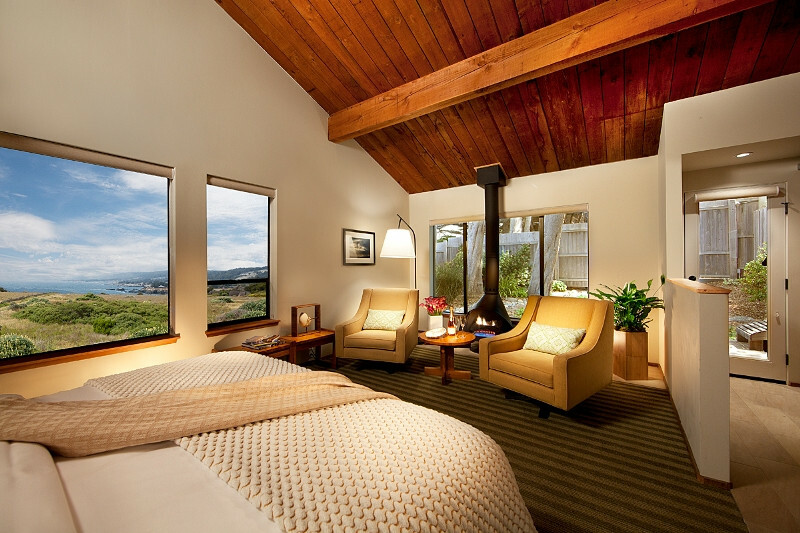 Sea Ranch Lodge is located in The Sea Ranch, renowned as a model of environmentally sensitive development. 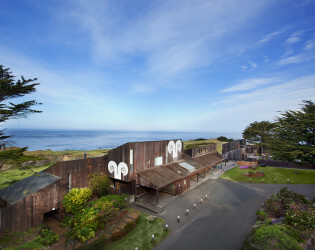 The Sea Ranch was conceived so current residents, like the Pomo Indians before them, could “live lightly on the land.” Envisioning a community that would preserve the area’s natural beauty, architect and planner Al Boeke assembled a talented team of designers and architects: Joseph Esherick; and Charles Moore, Donlyn Lyndon, William Turnbull, Jr., Richard Whitaker (MLTW); and landscape architect Lawrence Halprin, who created the master plan for The Sea Ranch. 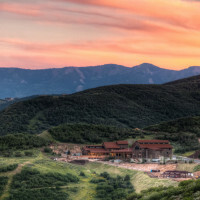 The development was created from 1964 – 1972, when several hundred homes, the lodge, restaurant, small business center, airport and fire station were built. 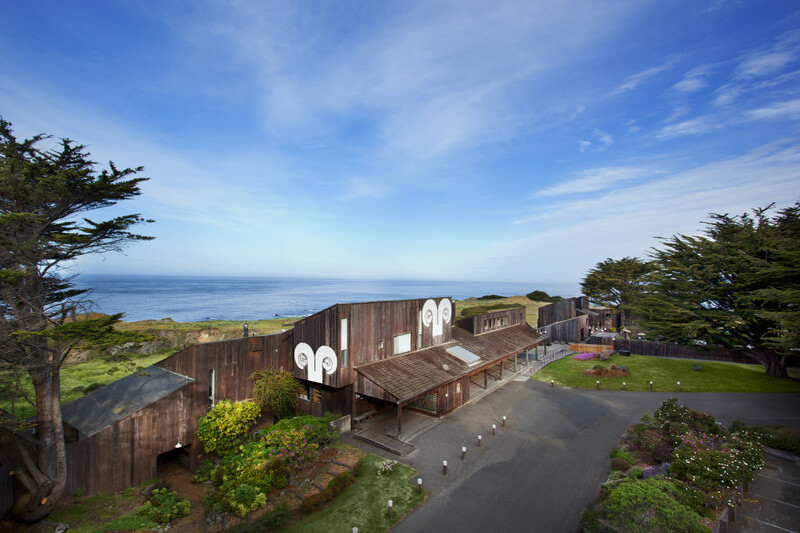 Noted for its distinctive architecture, The Sea Ranch community features residential design that blends in with and becomes part of the natural landscape. 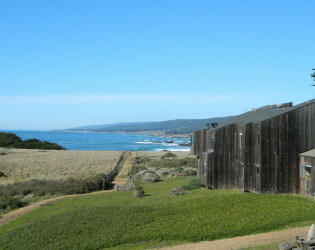 Buildings were sited to preserve the ocean views, scenery, indigenous landscaping and open space. 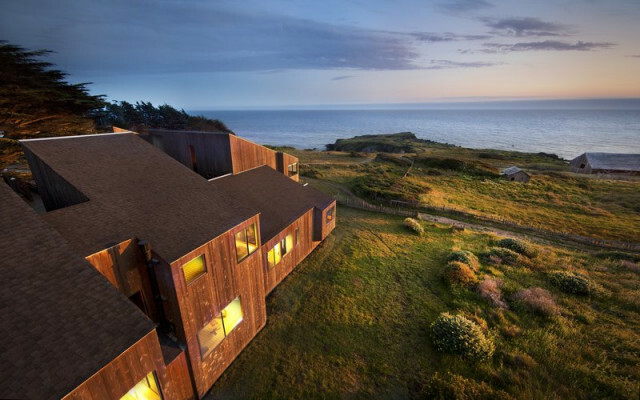 What is now known as the “Sea Ranch style” features informal, simple timber-frame structures clad in wooden siding or shingles, a vertical form inspired by farm buildings, natural light, and other characteristics mindful of the environment. 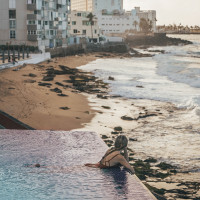 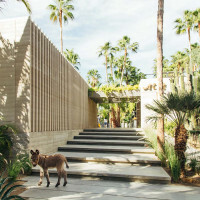 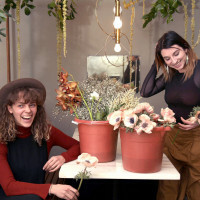 This architectural design approach, based on a desire to integrate what is man-made into the natural surroundings, has been widely recognized, acclaimed and imitated over the years. 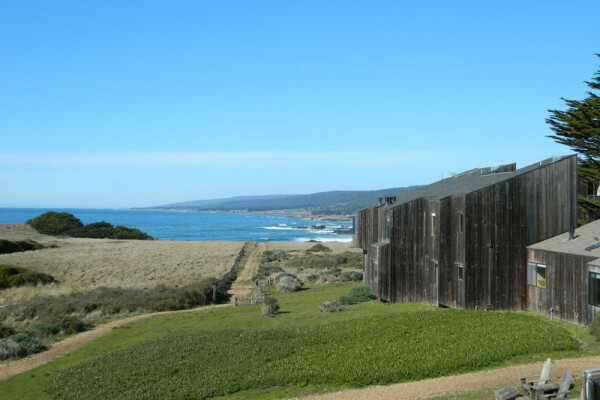 Today the 3,500-acre community extends about 10 miles along the coastline, offering preserved open space, numerous hiking trails, and the Sea Ranch Golf Links, a Scottish-style course designed by Robert Muir Graves. 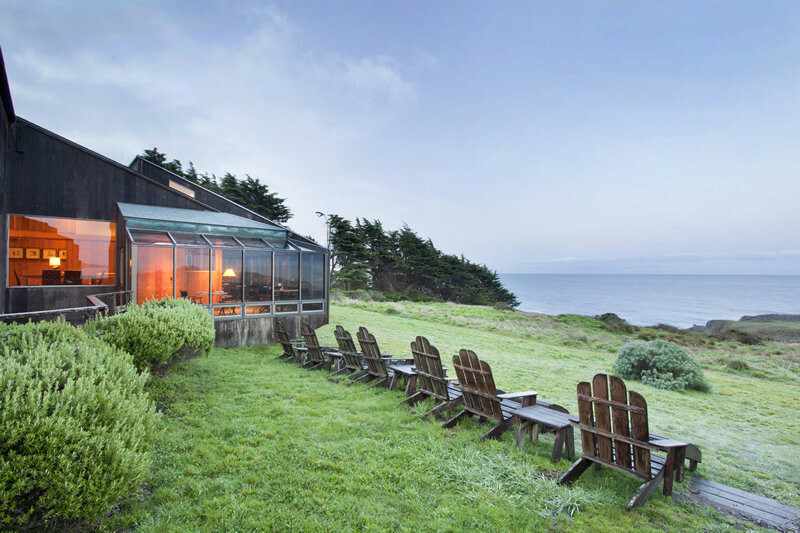 The Sea Ranch Lodge is located about eight miles south of the town of Gualala. 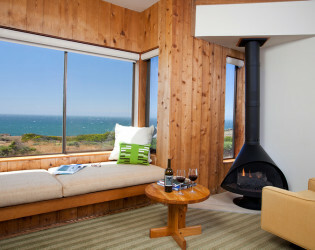 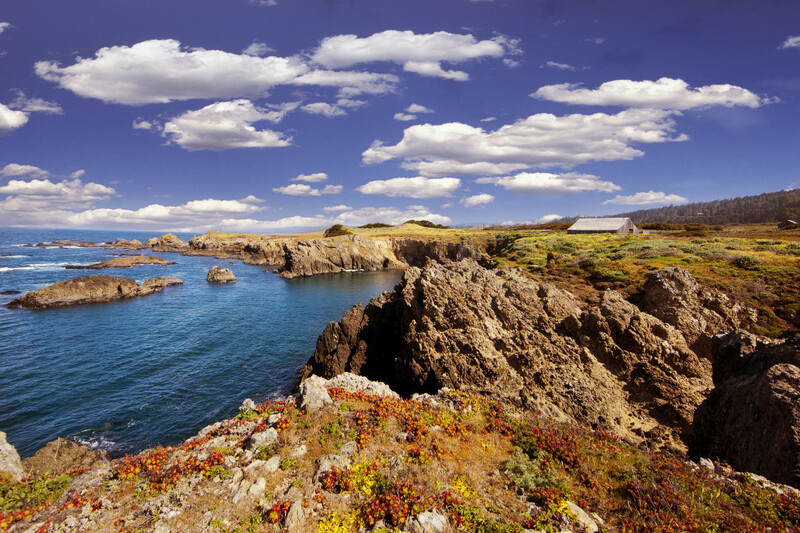 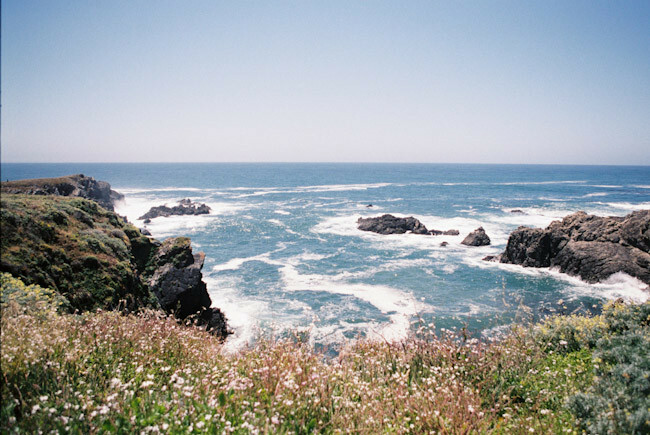 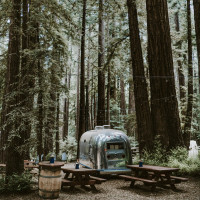 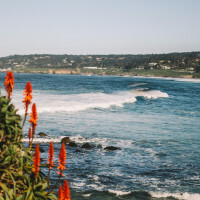 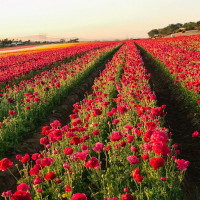 Mendocino (an historic whaling village on the northern California coast), Sonoma County Wine Country and California's 5th largest metropolitan area Santa Rosa are easy day trips from Sea Ranch Lodge. 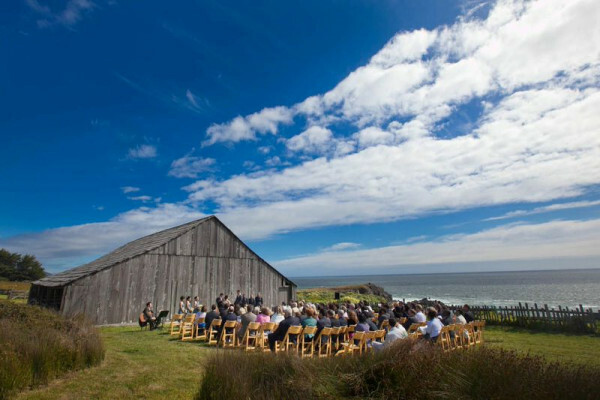 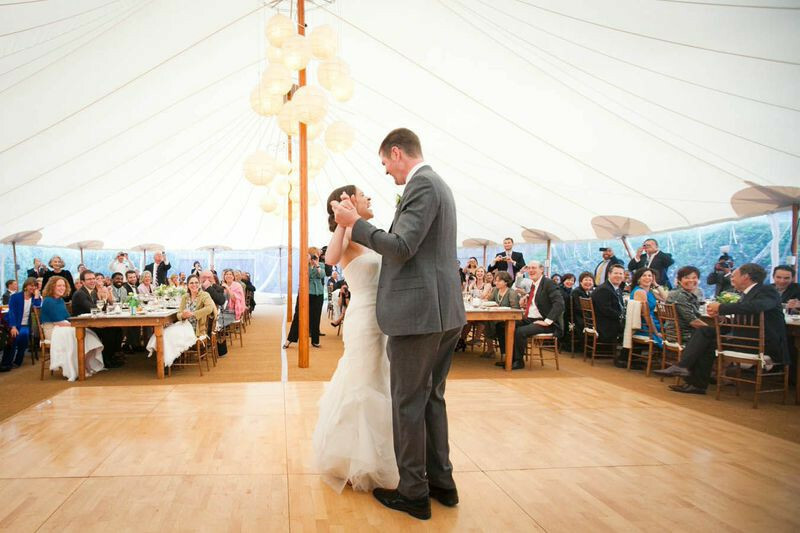 Awards & Notables Sea Ranch Lodge has been named one of “Best of Weddings" for 2012 and 2013 in the Northern California / San Francisco Bay Area by The Knot. 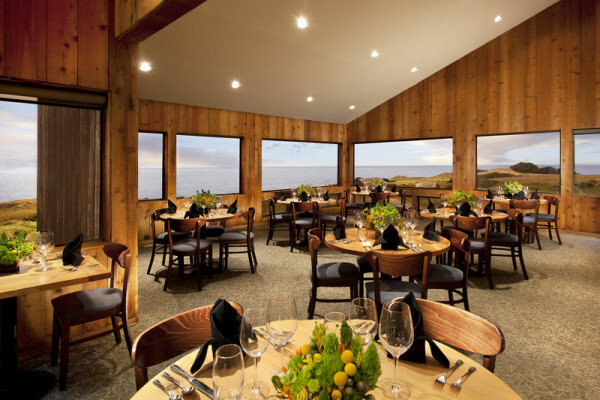 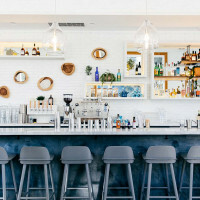 Award-winning Black Point Grill features amazing breakfasts, lunches, and dinners overlooking the Pacific Ocean coastline. 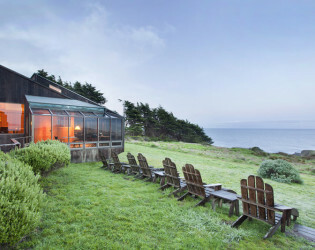 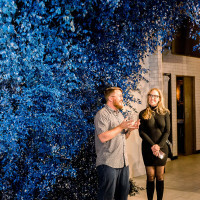 Our Solarium Bar & Lounge offers wines from Sonoma, Mendocino, and Napa Counties, along with your choice of creative cocktails. 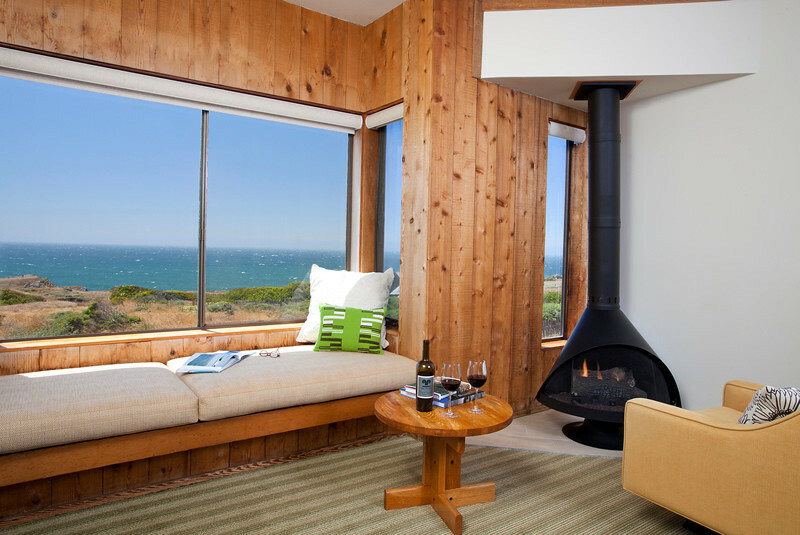 Sea Ranch Lodge is located in The Sea Ranch, renowned as a model of environmentally sensitive development. Noted for its distinctive architecture, The Sea Ranch community features residential design that blends in with and becomes part of the natural landscape. 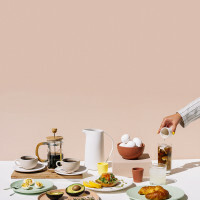 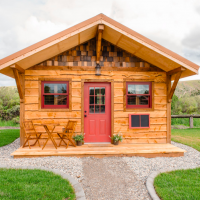 What is now known as the “Sea Ranch style” features informal, simple timber-frame structures clad in wooden siding or shingles, a vertical form inspired by farm buildings, natural light, and other characteristics mindful of the environment. 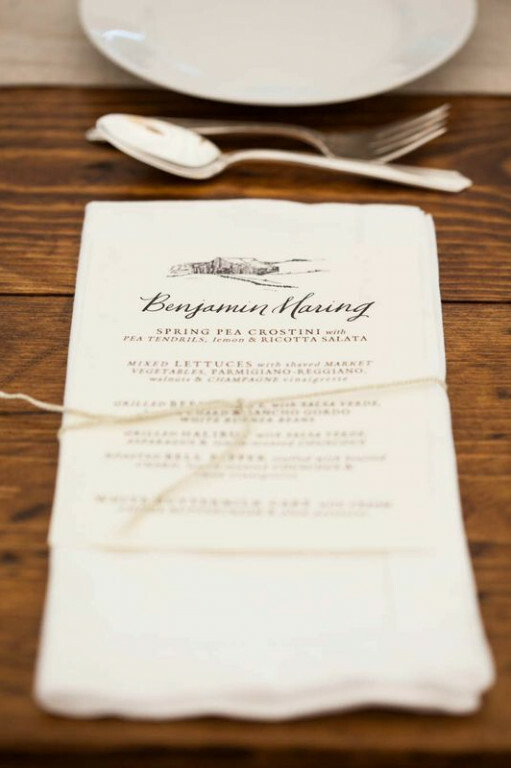 Our Chef creates seasonal catering menus, sure to please your guests, which are created with local and organic ingredients.